However, another result that you will get if you do a search for “student housing Barcelona” in Google, is our blog. And, why should you follow our blog? 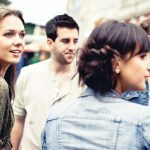 Because you will get an inside look at what life is like in The Lofttown, you will discover the wonderful things that we have in Barcelona that you shouldn´t miss out on, you will receive useful tips for you and a thousand other things that could help you during your time in Barcelona. Besides this, today, in our blog, we have announced the newTravel section. Here you will find destinations that we recommend going toas weekend breaks, for example. 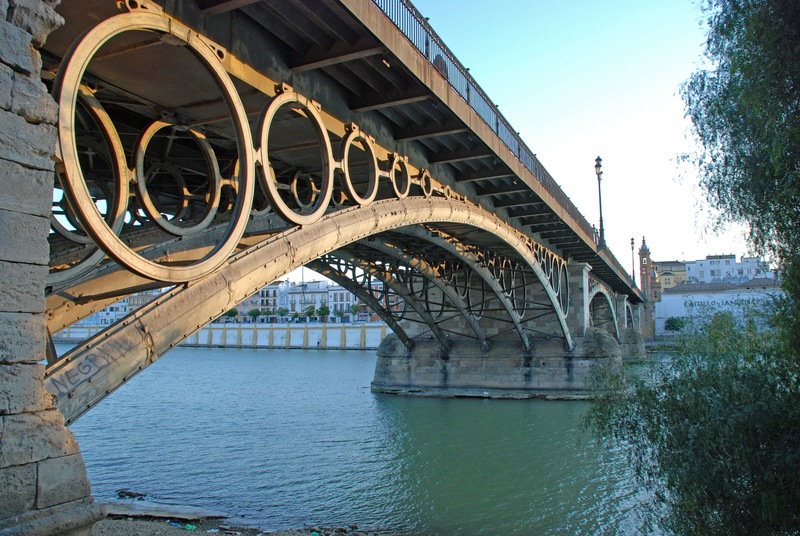 Today, we kick off talking about… Seville! A destination that you can´t miss out on. The people, its gastronomy, its sun… actually, avoid going in summer because the temperature gauges reach 45°, and sometimes even 50°! 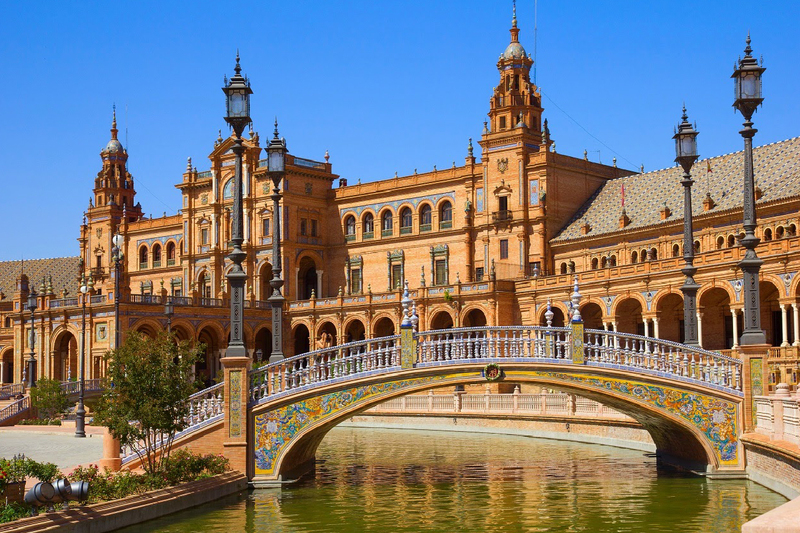 Seville is Flamenco dancing, bulls, Rebujito and much more. The Plaza de España, Seville cathedral and the Santa Cruz neighbourhood, the most beautiful in Seville. Visit the Town Hall, and the Maestranza bullring. Take a walk at night and a cruise on the river Guadalquivir, go on a gourmet tapas tour with local wine, sherry or beer and end up at a Flamenco show. Discover the passion of Flamenco in its original birthplace. The Sevillian Patio is one of the main Flamenco stages in the city. The Giralda Tower, the Plaza Nueva, the Glorieta de Becquer and the beautiful Tower of Gold. Triana Market, the Roja gallery and the Lonja de Barranco market. See you at The Lofttown! Reserve your place if you haven´t done so already. Happy Spring!